We have found that often what appear to be the primary issues with troubled youth are actually symptoms of the real problem, which is often low self esteem, depression, anxiety, Post Traumatic Stress Disorder (PTSD), or Reactive Attachment Disorder (RAD). All of which can contribute to problems in school, substance abuse and out of control behavior. Without specifically addressing each issue, the treatment will be significantly less effective. Sorenson's Ranch School is a school for troubled teens. For school we do not have quarters or semesters. Open enrollment allows students to enroll at any time. Teachers follow the Utah State Department of Education curriculum guidelines. Small class sizes allow teachers to individualize teaching methods for each student. The program consists of a strong behavioral component coupled with a multi-disciplinary and multi-theoretical element. Using a strict point-and-level system your child moves toward re-integration into home, school, or a less restrictive placement. 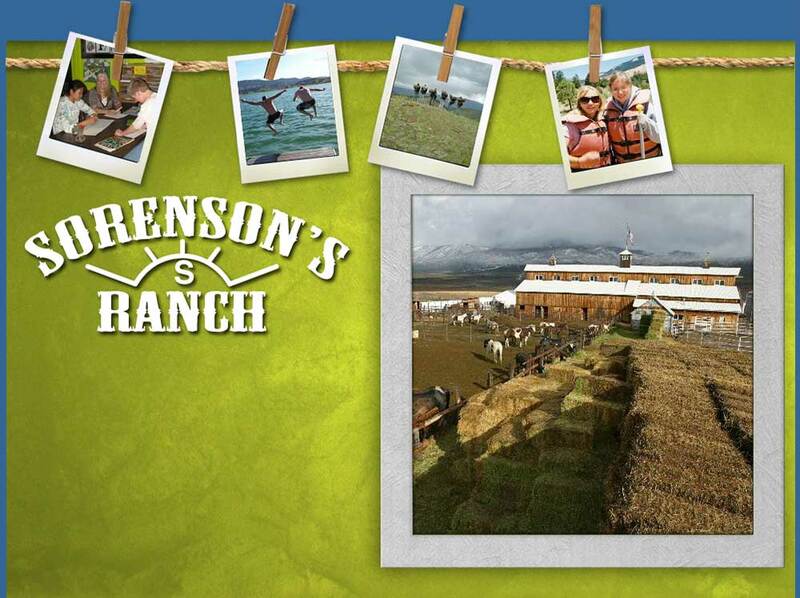 Sorenson's Ranch School is known as a camp for troubled teens or a school for troubled teens. Sorenson's is comparable to what many people refer to as a wilderness camp. Sorenson's Ranch School combines behavior modification with counseling from our professional staff. Sorenson's Ranch helps struggling youth recover from cutting, bipolar disorder, depression, ADD, ADHD, ODD and much more. We at Sorenson's Ranch School believe that all of our students have the potential to achieve success when given the right opportunity and the proper support.  Copyright © 2003-2014, Sorenson's Ranch School. All rights reserved.